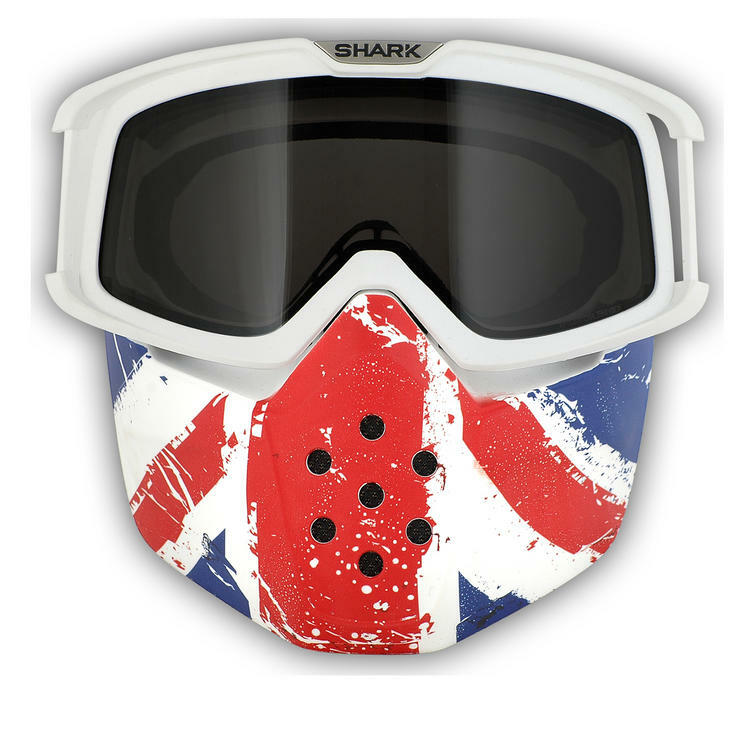 The Shark Drak / Raw Union Jack Goggle and Mask Kit is part of the latest Shark collection. Genuine replacement kit for all Shark Drak & Raw helmets. View all Shark Raw Helmets. View all Helmets Accessories and Spares. 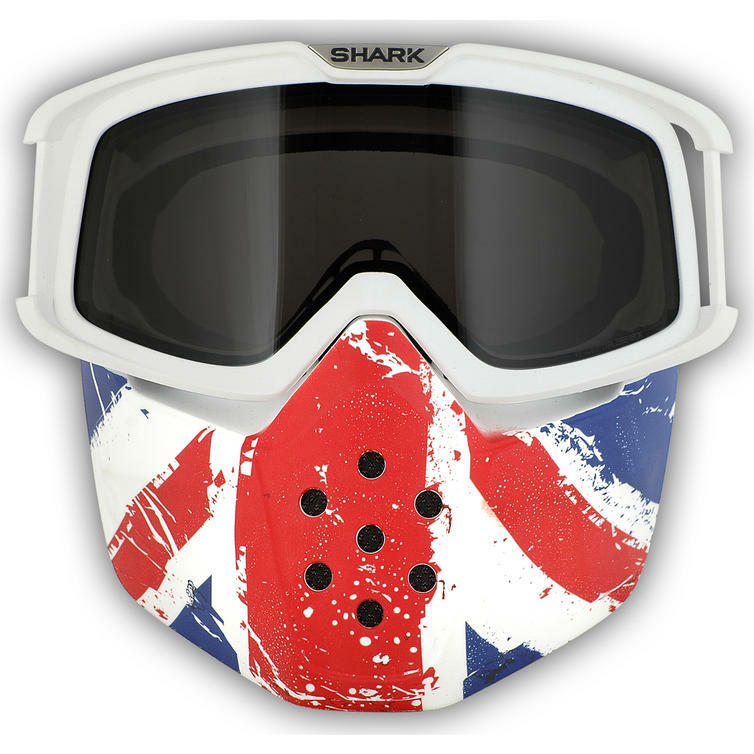 The Shark Drak / Raw Union Jack Goggle and Mask Kit is genuine replacement kit for all Shark Drak & Raw helmets.